With over 30 years in the industry, you can rely on Blenkiron Electrical Services for all of your electrical and data communication requirements. We pride ourselves on service and understand the importance of being prompt and on time to jobs. We service all sectors within the community and our professional team can manage jobs both big and small. Our professional and qualified electricians ensure every job is finished to a high standard. Our quality is guaranteed. We are qualified electricians and members of the National Electrical & Contractors Association. 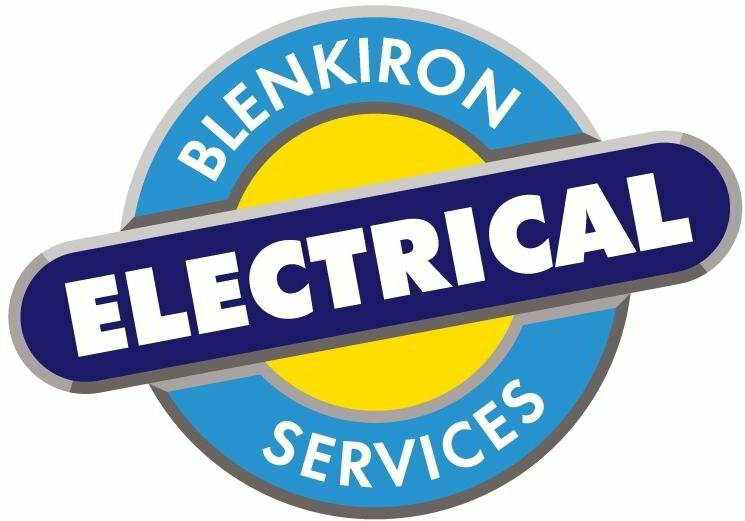 With over 30 Years of service to the Ballarat and surrounding area, Blenkiron Electrical are a trusted name. Our highly qualified team of professional electricians and data communications technicians are ready to help with your next project. Being Ballarat Locals, we are proud to support Ballarat Businesses. These great businesses are just a small selection of our valued clients. From major electrical projects to adding a data point, Blenkiron Electrical Ballarat has the solution and professional team to carry out the task. We can supply, install and service a wide range of domestic electrical appliances and power outlets and data points. Our team of qualified data technicians can install and run data cable for any solution be it domestic or commercial. Our professional team can manage large scale projects for commercial offices and buildings, including install and upgrades. Our data communication technicians can also install and maintain PABX phone systems for your business. Thermal Imaging or an Infrared Thermographic Inspection is regarded as the most powerful preventative maintenance tool available. Using heat mapping infrared camera Blenkiron Electrical can identify problems before they become problems, this can help prevent electrical fires and save you money.